Got Parents? How Adolescent Teens Raise ADHD Parents! Got ADHD parents? 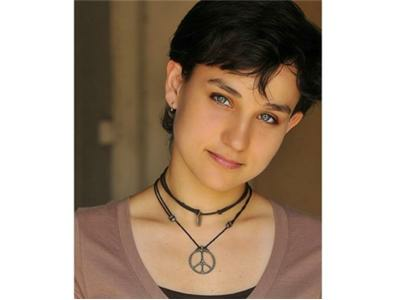 In this episode of Attention Talk Radio, host Jeff Copper interviews Bex Taylor-Klaus, daughter of ImpactADHD co-founder, Elaine Taylor-Klaus. We caught up with actress Bex Taylor-Klaus (Scream, The Killing) who talks about life in her all-ADHD family of five to get her teen perspective around being an ADHD teen raising ADHD parents! Teens, listen in and realize you are not alone. Parents, whether or not you have ADHD, you'll get a new perspective. You might learn something!